The East Siang district administration of Arunachal Pradesh has cautioned the people against venturing into the Siang River for fishing, swimming, etc, to avoid any eventuality. As a precautionary measure, the administration has also alerted the people living in the low-lying areas of the district. 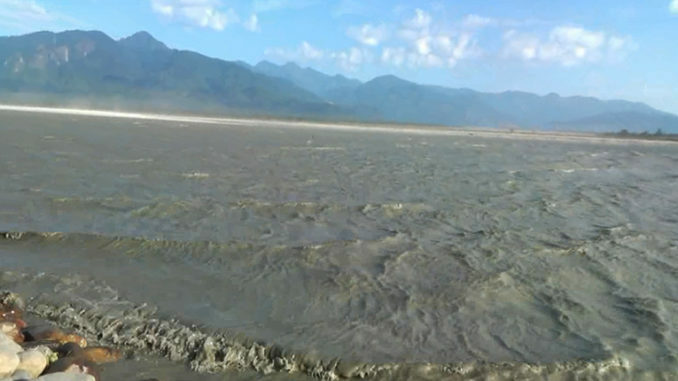 The warning comes after observations that the flow of the Siang river is fluctuating, with unusual waves. However, according to reports received from the Pasighat division of the Water Resource Department, there is no reason to panic as the Siang River is currently flowing below the danger level.